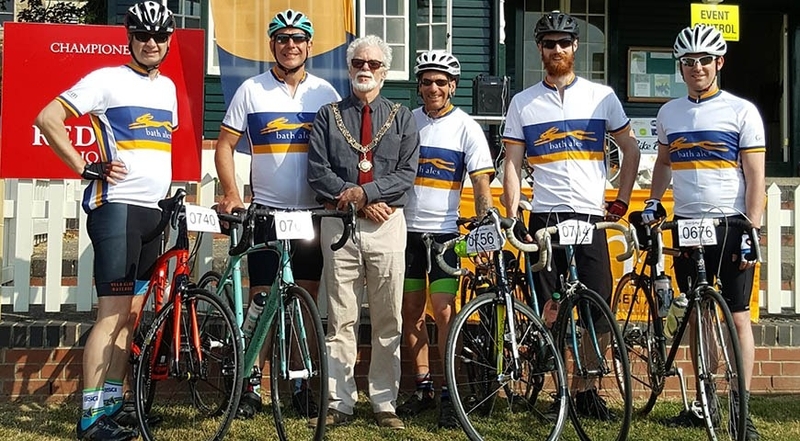 Bike Bath championed by Redrow Homes is a day of rides taking in the best scenery in the city and the surrounding countryside. 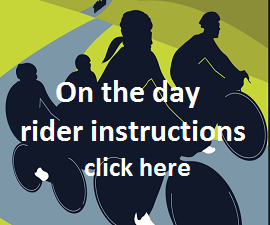 Enjoy a 25, 50 or 80 mile route, all fully signed and new for 2019. 2019 entry fees are £36 for the two long routes and £26 for the short route for adults with children being charged £15. Please note that a booking charge applies to all entries. Our supported charity this year is Mentoring Plus. Please consider donating to them via their Localgiving page when you sign up. 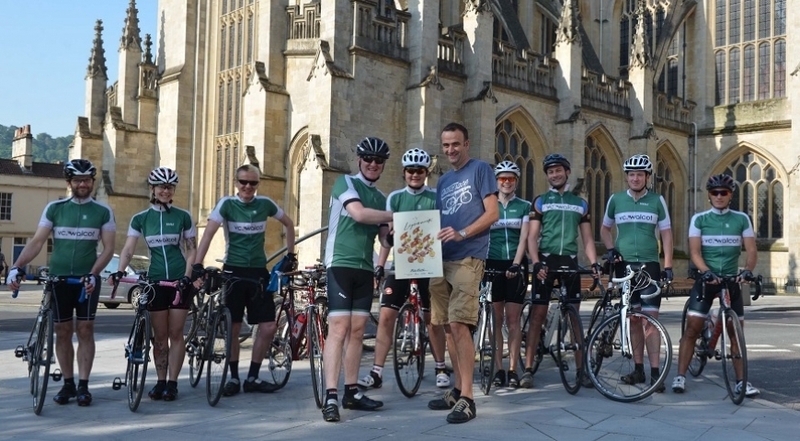 We are delighted to be supported in 2019 by Bath-based Velo Club Walcot. If you'd like to get some miles in your legs before Bike Bath, join them in April and May for a steady training ride. Entry fees held at 2018 prices. If you would like to receive news and information about Bike Bath via email please enter your email address bellow. Doing so will add you to our newsletter mailing list so you'll be kept up-to-date with the latest news about the Bike Bath event. The 80 mile route heads deep into the Mendips Area of Outstanding Natural Beauty, for spectacular scenery and two long, challenging climbs. With over 5,000 feet of ascent, it'll test and reward in equal measure. There are feed stations at 27 and 58 miles. 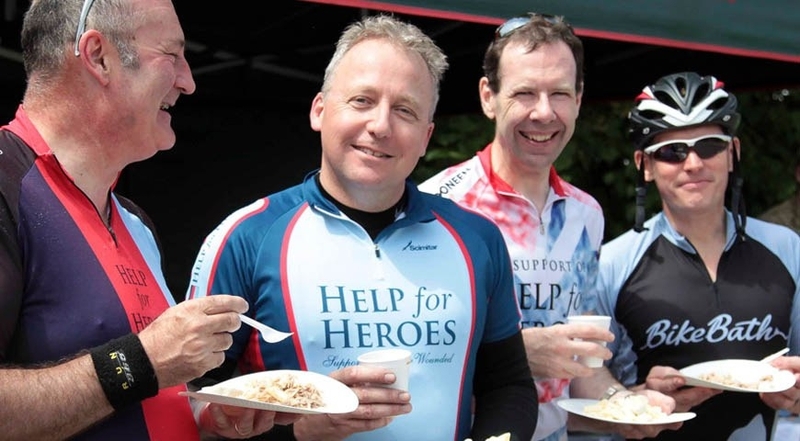 Our 50 mile route features some of the best cycling around the city, with quiet country lanes, scenic villages, and a feed station at the legendary Tuckers Grave Inn. It still manages to pack in nearly 3,000 feet of climbing: this is Bath, after all! 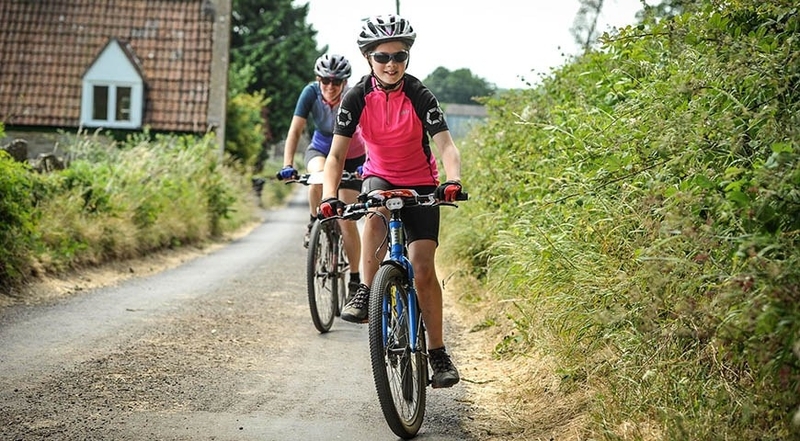 Our 25-mile route has less distance but all the quality, and explores the rolling lanes to the south east of the city, before paying a visit to the historic Moulton factory in Bradford-On-Avon. 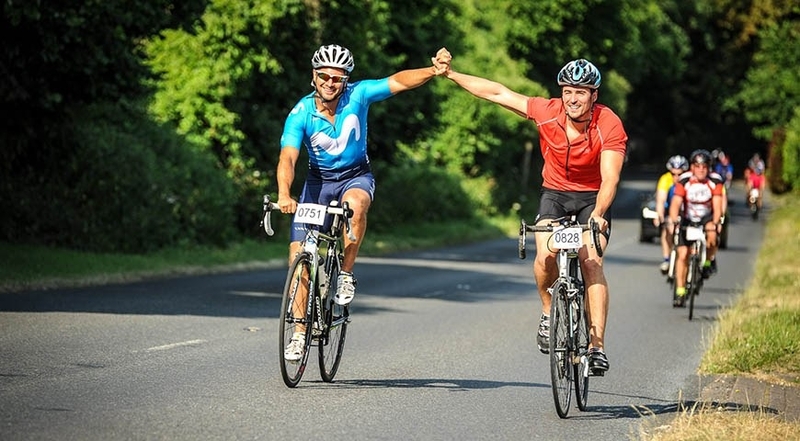 With almost 2,000 feet of climbing, it would make a challenging but achievable first sportive.